What if you could floss every time you brushed? 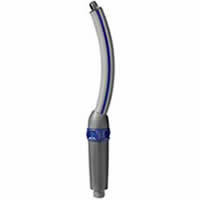 Waterpik® Sonic-Fusion® is the world’s first flossing toothbrush. 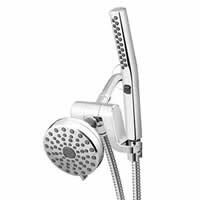 Waterpik® oral health and shower head products are known for performance, quality, and award-winning technology. Our products adapt to your lifestyle, whether you're at home or on the go. Fresh styles and designs with best-in-class performance, all at a great value. Great way to floss and whiten! I was impressed first by the design of the device itself as well as how the tablets allow you to whiten your teeth while you floss. This saves you a ton of time and allows you to get healthier gums but also much whiter teeth. The world's first flossing toothbrush with a free 3-year brush head supply!